Cultural discussion programme. Andrew Marr discusses the epic in the everyday with Kate Tempest, Tracy Chevalier, Hanif Kureishi and Lewis Hyde. On Start the Week Andrew Marr talks to the writer and performer Kate Tempest about her desire to bring out the epic in everyday lives, and to show the poetry in lived experience. Tracy Chevalier has taken the themes of Shakespeare's Othello and transported them to a US elementary school, while Hanif Kureishi mines the dark world of jealousy and revenge in his latest novel. Lewis Hyde looks back to mythical mischief makers from Hermes to Loki to celebrate modern day rule breakers as the shapers of culture. Image: Kate Tempest Photographer: Hayley Louisa Brown. 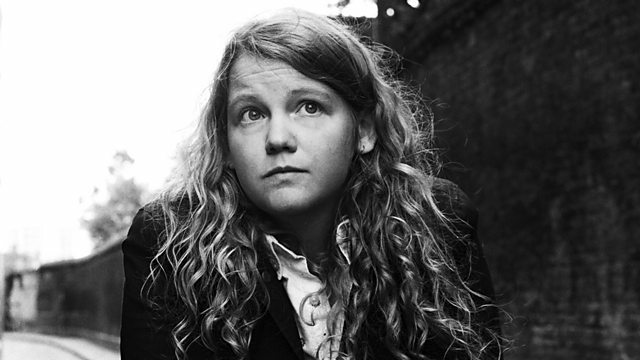 Kate Tempest is a Mercury prize-nominated poet and spoken-word artist. She is this year’s Guest Director of the Brighton Festival and will be performing her album: Let Them Eat Chaos in Brighton on the 11th and 26th May. Tracy Chevalier is a writer. Her retelling of Othello, New Boy, is published by Hogarth on 11th May 2017. Hanif Kureishi is a writer. Lewis Hyde is a writer.